In the last episode of Theology.fm, I mentioned that N.T. 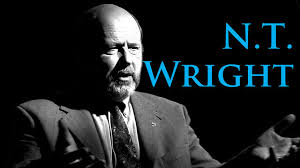 Wright is one of the scholars and authors who has influenced my thinking the most. I emailed N.T. Wright about two years ago to inquire about doing Ph.D. work with him, and he gave me some valuable advice. My ultimate decision was that I didn’t have the time or the money right now to get my doctorate. Nevertheless, I would have LOVED to study under him. So I was thrilled to see this past week that he has three courses available on Udemy. If you were going to take these courses from him at the seminary where he teaches in the UK, they would probably cost around $900 each. The great thing about these courses is that they never expire for life, you can take them at your own pace, AND there is a 30-day money back guarantee. I will probably start with Galatians. Let me know if you take one, and which one you take. 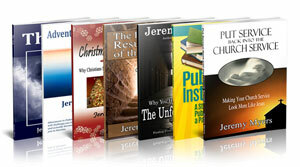 In my limited reading of him he seems to teach mostly from a replacement theology platform. Does he offer much to those of us who view Israel differently? I have never encountered replacement theology from him. 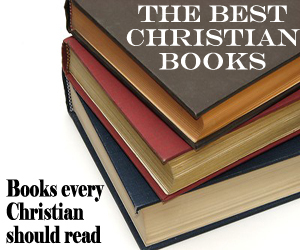 But I haven’t read everything… It is what he writes about Jesus and the early church and Paul which I find so helpful. 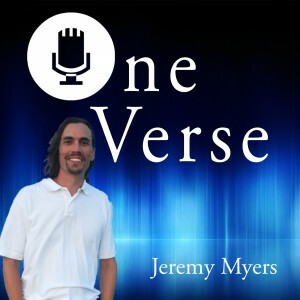 Do you agree with his “new perspective on Paul” teaching? Aka the other version of the bible. 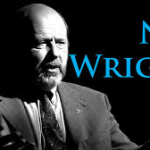 I have read some of N. T. Wright’s books on it, but don’t know enough about it to make a decision. He makes some good points that require consideration. 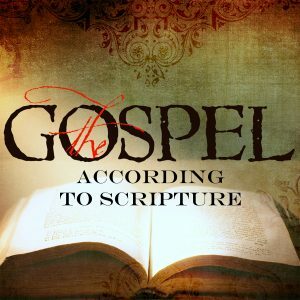 Again, though, I really like what he has to say about Jesus and the Gospels. Most of what I have read from him is on this topic, and it has helped me tremendously. Future comments with offensive language or name-calling will be edited or deleted. 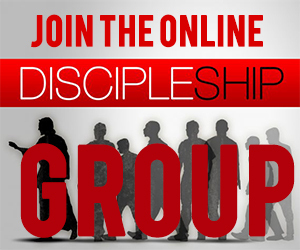 Remember this is a Christian blog. Which of his books have you read that give you this impression? Scum bag is strong wrong and sinful. Paul says speak evil of no one. Titus 3:2.